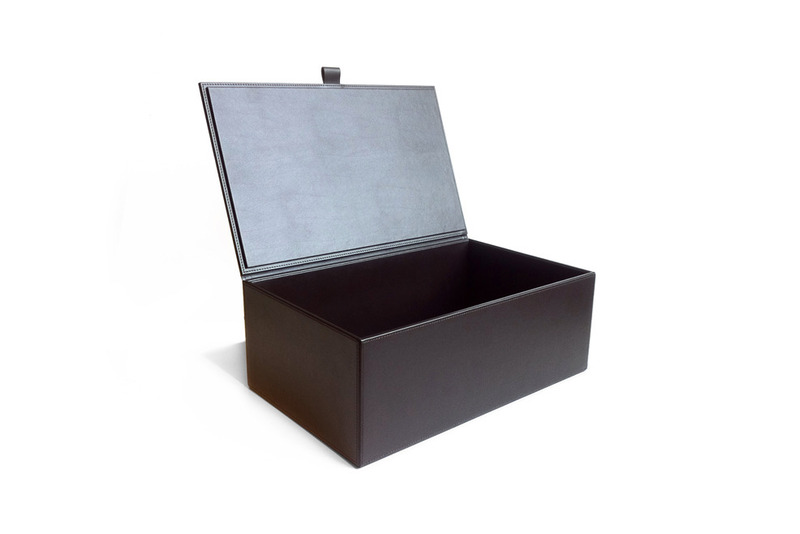 A select range of hand crafted faux leather accessories for the bedroom environment. Each product has it’s own unique finish. The item has been added to the Quote Basket.